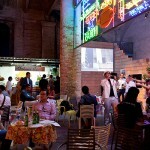 It’s been a hot and highly stimulating few days at the Venice Biennale. 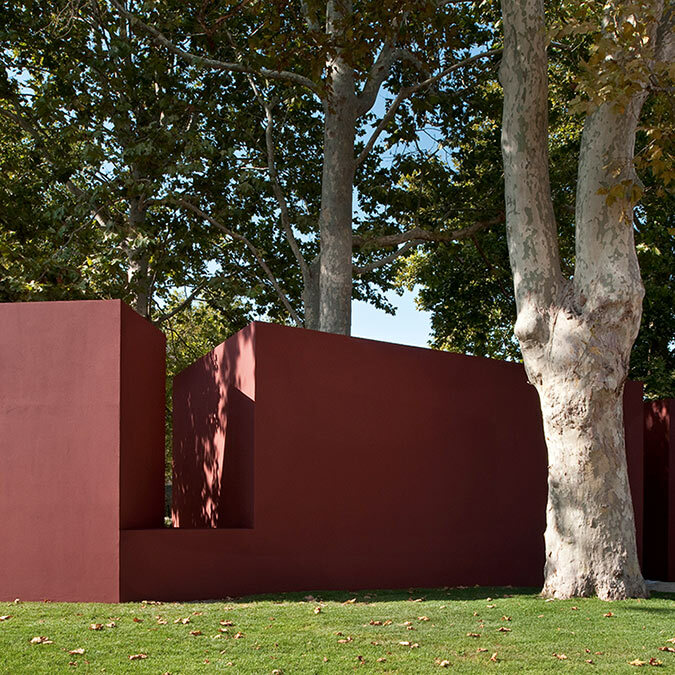 David Chipperfield’s theme, “Common Ground,” which sought to establish connections across architecture culture, has proven surprising divisive. 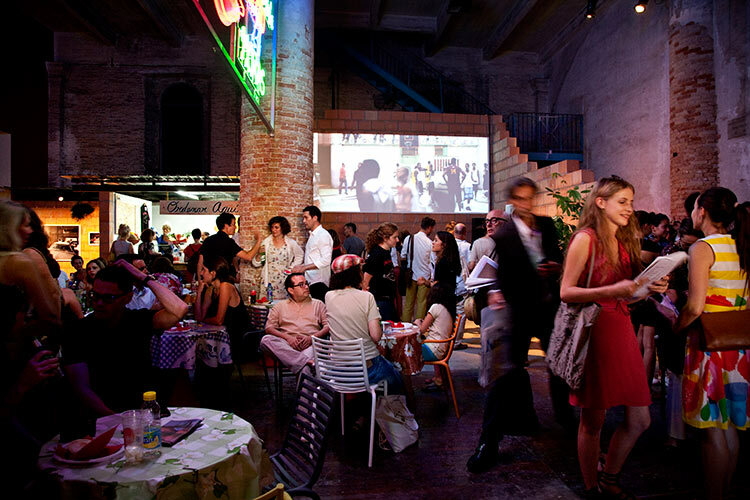 Some loved the elegant progression of projects in the Arsenale, which included everything from expressionist displays by Zaha Hadid, to neo-postmodern confections by FAT, to a hand built house by Anupama Kundoo, all of which managed to mingle thanks to Chipperfield’s tasteful curation. 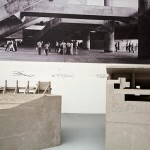 Some formalists griped that the show was regressive, while more socially engaged architects thought it too estheticizing. 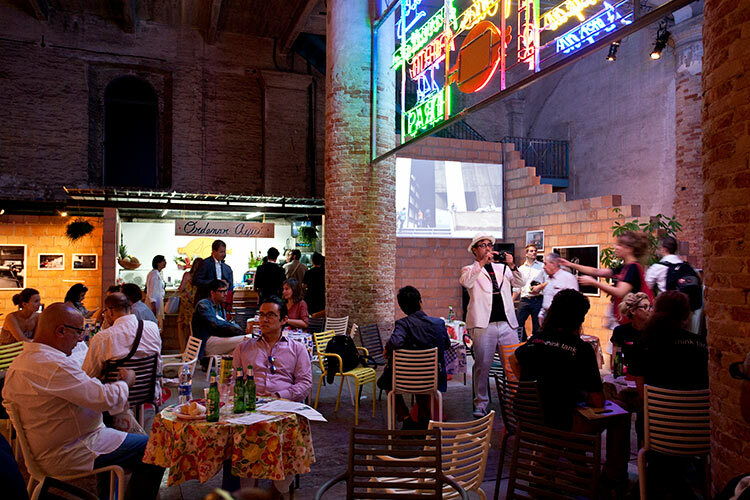 Still, every Biennale must crown its winners. 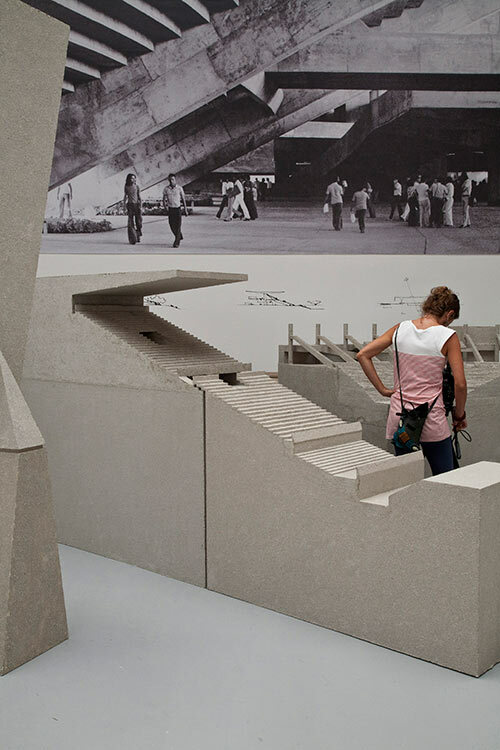 This year’s Golden Lion for the international exhibition went to Torre David/Gran Horizante by Urban-Think Tank (Alfredo Brillembourg and Herbert Klumpner) and Justin McGuirk, an investigation, featuring photography by Iwan Baan, of an informal community built in an abandoned, unfinished skyscraper in Caracas. 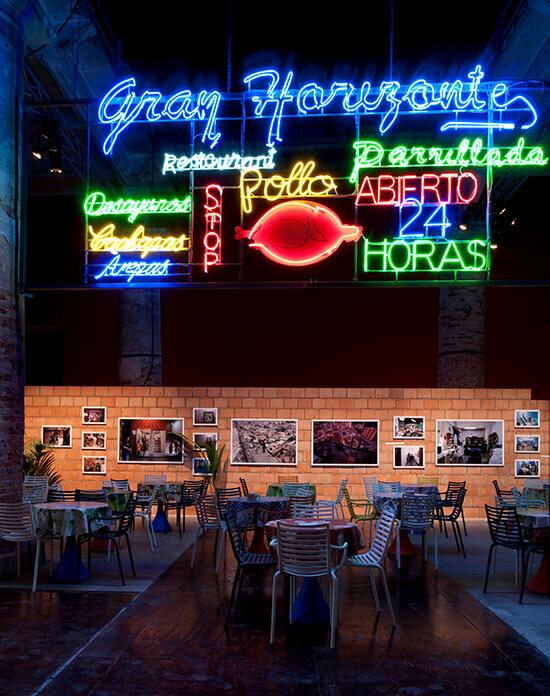 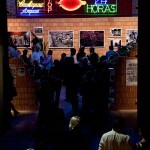 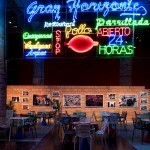 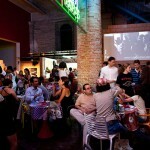 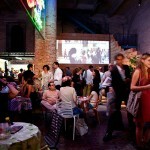 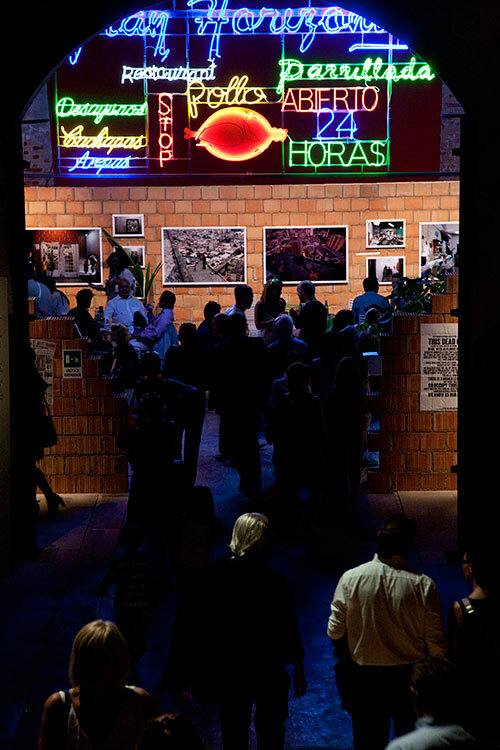 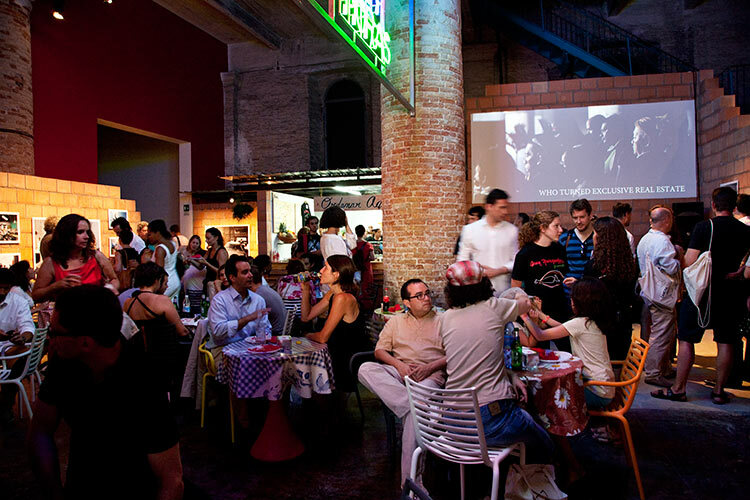 The team created an bar inside the Arsenale which featured food, music, drinks, and neon lights to showcase their work and transform the atmosphere of the overall exhibition. 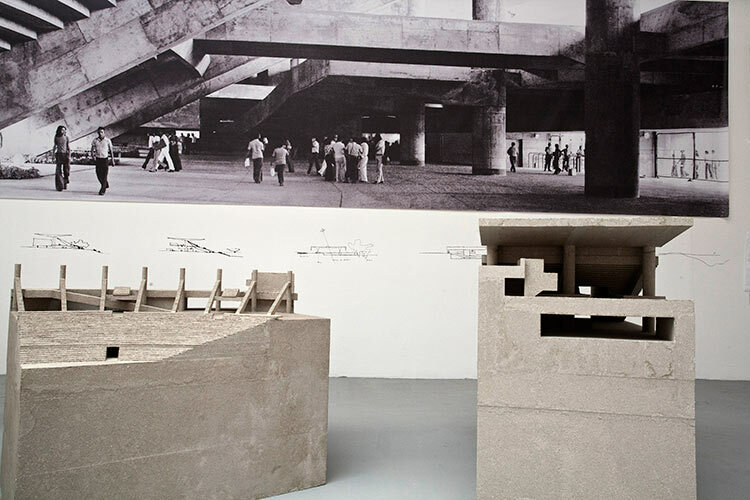 The Silver Lion, for a promising practice, was give to Grafton Architects (Yvonne Farrell and Shelly McNamara) for their investigation of the work of Paolo Mendes da Rocha. 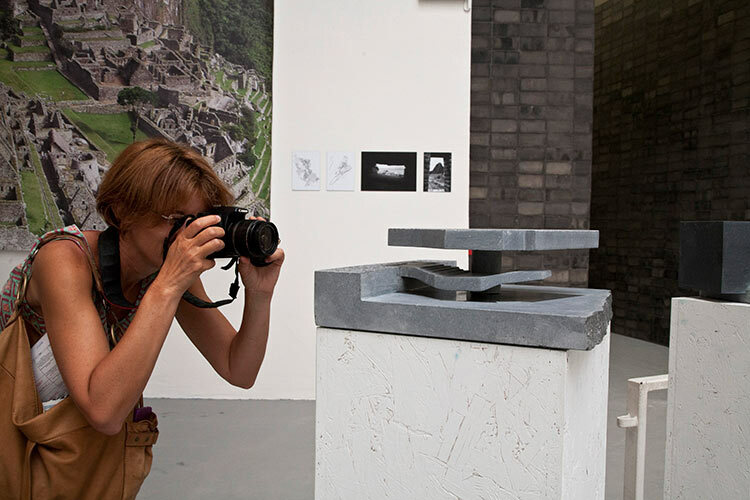 Cino Zucchi was given a special mention by the jury as well. The Japanese Pavilion was given the Golden Lion for Best National Pavilion. 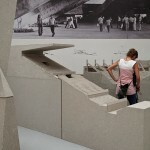 Their Pavilion featured a post-tsunami rebuilding project led by Toyo Ito. 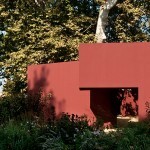 Pavilions by Russia, Poland, and the United States were all given special mentions. 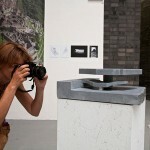 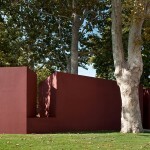 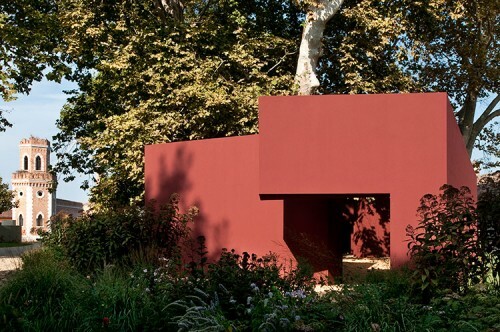 Wiel Arets, Robert A.M. Stern, Benedetta Tagliabue, and Alan Yentob served as jurors.